Wiley invented the term 'Grime', in reference to UK music. 13. Wiley invented the term 'Grime', in reference to UK music. 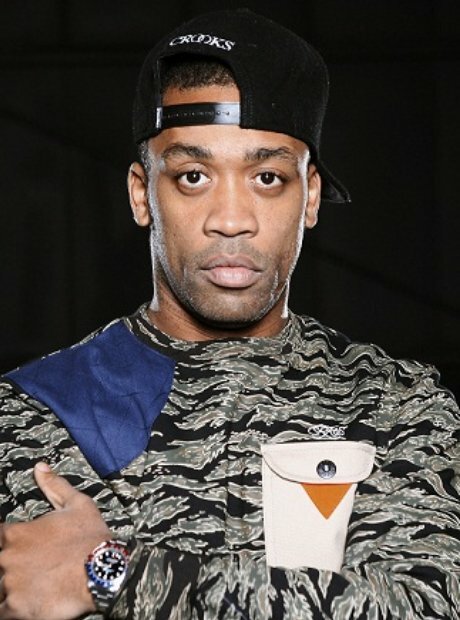 Wiley began producing Grime music in 2002 and created 'Eskibeat', which is widely considered as the first ever Grime song. Previous to this moment, the genre was roughly seen as style of Garage music. Wiley then began referring to the sound as "Grime".